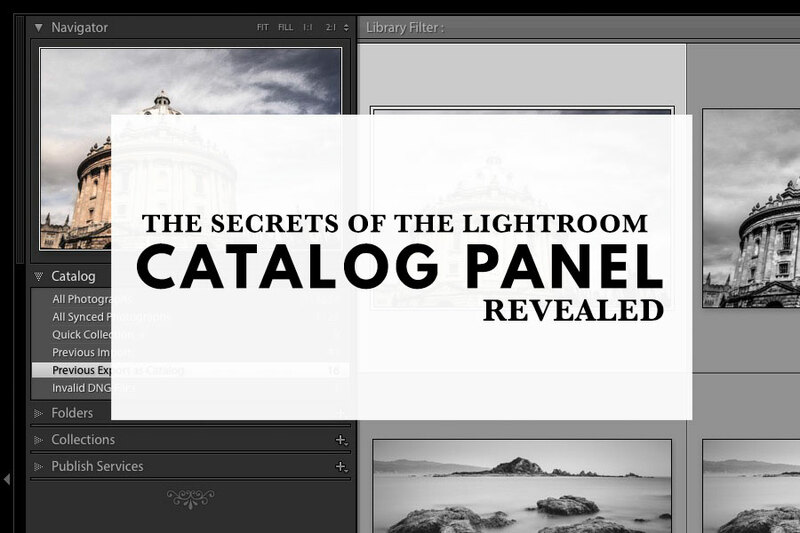 It’s easy to overlook the Lightroom Catalog panel, but it contains a number of useful Collections that help you manage your Catalog. Some of these are permanent, others are temporary and only appear if you have carried out certain tasks in Lightroom, like searching for missing images. The Catalog panel is located in the Libary module. Collections are listed on the left, and the number of photos inside each Collection is listed on the right. 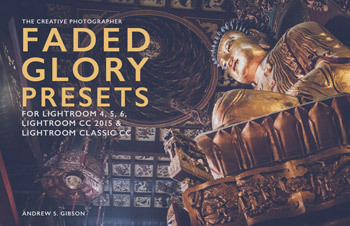 Remember, you may not see all of these Collections in your copy of Lightroom as most of them only appear after you have taken a specific action. Even if you haven’t imported any photos into your Catalog yet you’ll see these four Collections in the Catalog panel. This Collection is straightforward – it contains all the photos (and Virtual Copies) in the current Catalog. It’s also where you come when you’re curious as to how many photos your Catalog contains. Photos that have been synced for sharing with Lightroom CC apps, Lightroom web or Adobe Portfolio. You can sync photos by dragging and dropping them into this Collection, although for ease of organization you’ll probably want to set up synced Collections instead. If this Collection contains photos you no longer want synced then select them, right-click and select Remove from All Synced Photographs. The Quick Collection is a Collection where you can store photos you need for a one-off purpose. It saves you having to create a permanent Collection, then delete it when you have finished with it. For example, you could perform a search using the Filter bar and then send the images to the Quick Collection. The Quick Collection is permanent until you decide to clear or delete it, which means you can then click on other Collections or Folders without losing the results of the search. You can only have one Quick Collection. The easiest way to use it is to right-click on the Quick Collection heading in the Catalog panel and select Set as Target Collection (a plus sign appears next to it to indicate that it’s the Target Collection). You can then add photos to it (or remove them) using the keyboard shortcut ‘B’ or the Painter tool. You can clear the Quick Collection by right-clicking and choosing Clear Quick Collection. If you decide that you want to turn it into a permanent Collection, right-click and select Save Quick Collection. 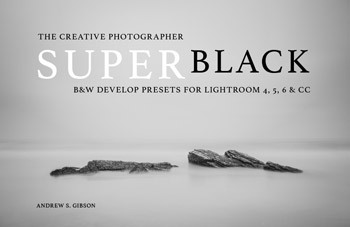 Lightroom saves it as a Collection titled Quick Collection. You can then go to the Collections panel and change the name to something more appropriate. The photos added to the Catalog during the last import. This Collection is useful if you checked the Into Subfolder box in the Destination panel of the Import window and set Organize to By date, which could result in Lightroom saving your imported photos into several different folders. Note: Lightroom switches to this Collection automatically after you close the Import window if the Select the “Current/Previous Import” Collection during import box under the General tab in Preferences is checked. The other Collections appear after you carry out a specific task such as searching for missing images or exporting a set of photos as a Catalog. Most of these are classed as Temporary Collections. You can delete them, if you wish, by right-clicking and selecting the Remove this Temporary Collection option. Photos that haven’t synced properly. 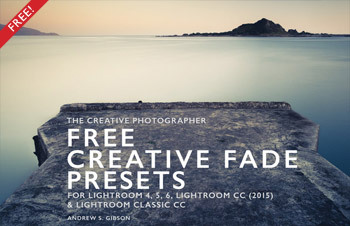 These won’t show up in your Lightroom CC app (or Lightroom web etc.). You can fix that by clicking on the Collection heading to show the photos it contains in the Content window. Re-sync the photos by clicking on the Error syncing with Lightroom CC icon that appears in Grid View. As well as exporting photos as files that you can save on your hard drive Lightroom gives you the option of creating a new Catalog (File > Export as Catalog) to go along with them so that you (or somebody else) can use it to manage those files in Lightroom. The photos included in the last exported Catalog are listed in this Collection. 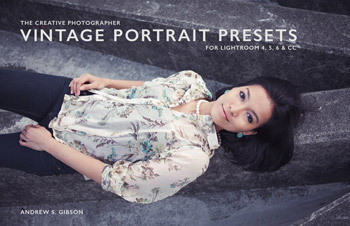 When you export photos in Lightroom it gives you the option to add the exported photo files to the Catalog. The photos you exported and added to the Catalog last are listed in this Collection. If you go to Library > Find All Missing Photos Lightroom creates a Collection called Missing Photographs in the Catalog panel. The photos are saved on a hard drive that isn’t currently connected to your computer. 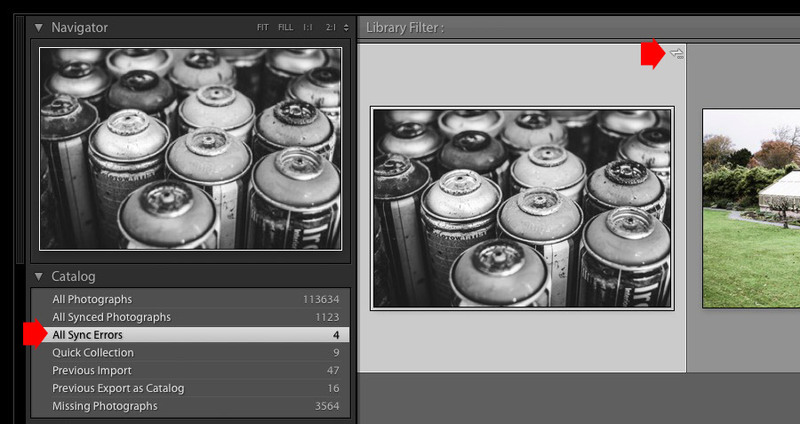 In this case, the location is accurate, but Lightroom automatically flags the photos as missing as it can’t find them. The photos (or the folders containing them) have been moved, renamed or deleted from within Finder (Mac) or Windows Explorer (PC). 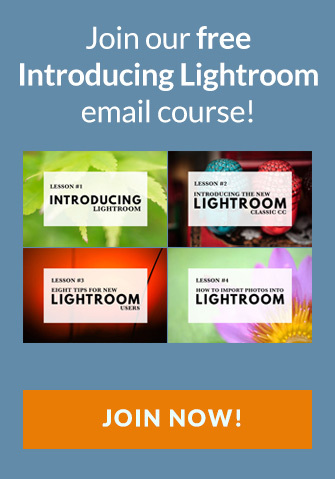 In the latter case, Lightroom no longer knows where those files are stored and needs your help to find them again. The way to do it is to select the photo or folder you want to find, go to Photo > Show in Finder (PC: Show in Windows Explorer) and click the Locate button in the window that pops up. You can then navigate to the folder where the file is located, or search for it on your hard drive. Make sure you tick the Find nearby missing photos box at the bottom of the search window. That way if the new folder contains other missing photos, Lightroom will update those as well. 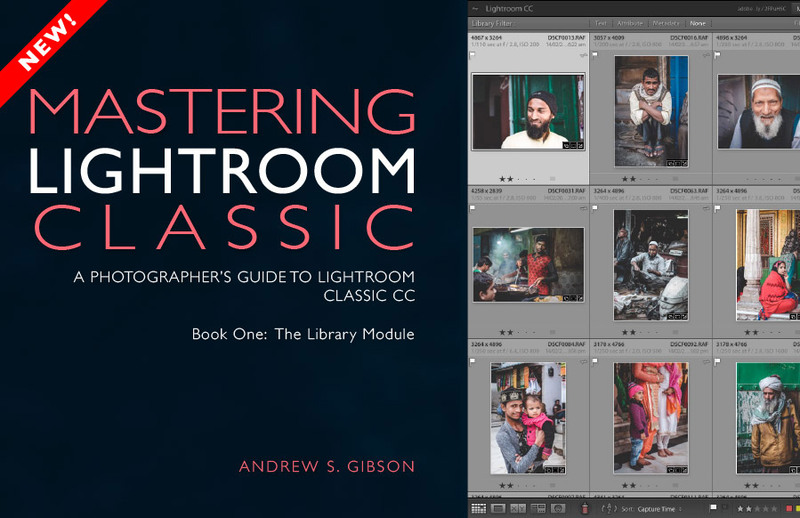 If you go to Library > Find Previous Process Photos Lightroom searches your Catalog and places any photos developed with Process Versions 1, 2 or 3 in this Collection. It’s an easy way to find photos that you may want to update to Process Version 4. 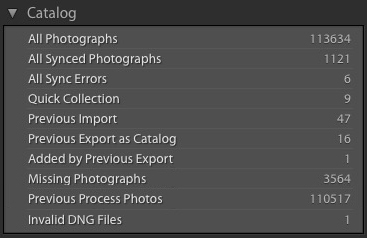 If you go to Library > Validate DNG Files Lightroom runs a check on your Catalog’s DNG files and places any that fail the validation test into this Collection (make sure you click the Show in Library button that appears in the DNG Validation Results window). 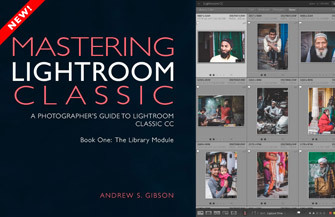 Note that Lightroom checks the original image source part of the DNG file for corrupt or damaged files, but not the part that contains Metadata changeable by Lightroom. Lightroom also only verifies DNG files created by Lightroom during import and can’t verify DNG files created by cameras. If you have any invalid DNG files you can restore them from a backup and run the test again to see if that resolves the problem. Is there a bulk fix for that “Error in syncing with Lightroom CC” problem? I’m having over a thousand sync errors and don’t want to click them one-by-one. Hi Anssi, sorry for the late reply, I missed your question. As far as I know there’s no bulk fix – sorry about that. Hi Anssi, I found the solution to your problem. It’s easy once you know how to do it. All you have to do is go to Lightroom Sync in Preferences and click the Rebuild Sync Data button. Hope that helps!